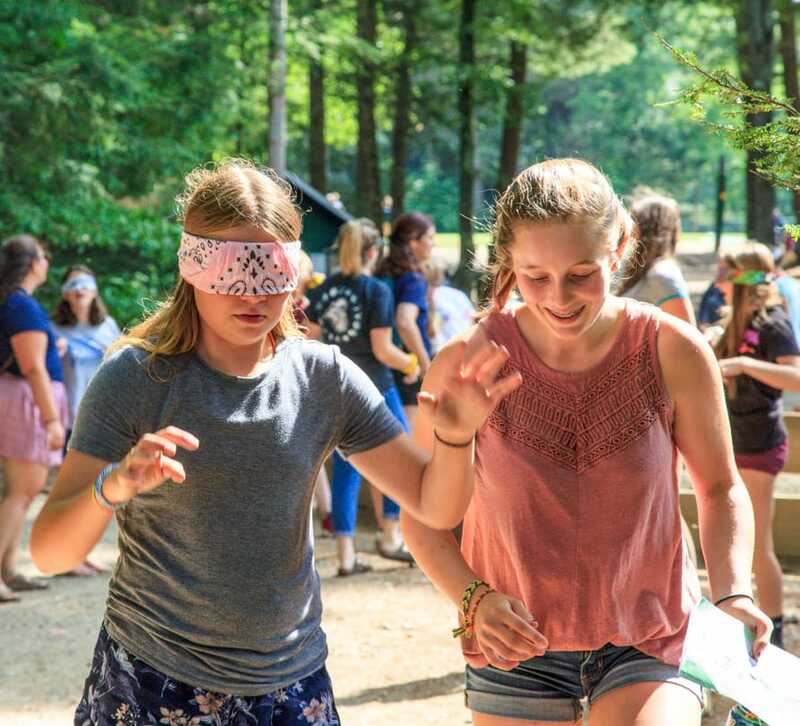 With a camp tradition that goes back 100 years, experience has shown us that two weeks is the optimal time at camp. That said, 1-Week Camp is a nice stepping stone for first-timers who aren’t quite ready for a two-week session. Campers have just enough time to make new friends, explore new interests, develop confidence, and experience Takodah’s rich traditions. 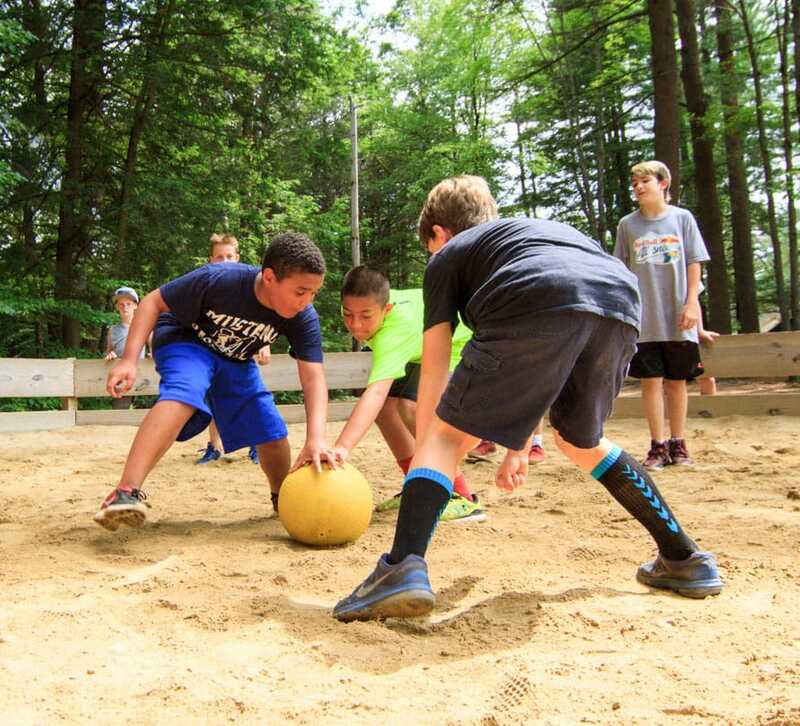 At the end of 1-Week Camp, your child will undoubtedly beg you for the full Boys Camp or Girls Camp program next year. One-Week Camp fills quickly — reserve your spot today!